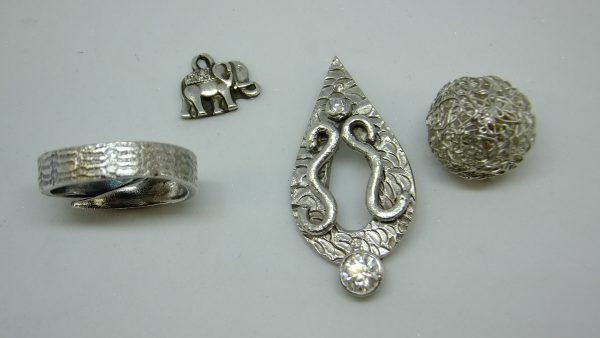 This Silver Clay beginners course is a follow on from the some of our other workshops and combines some of the techniques into a more intensive course, but introduces you to a few more techniques. 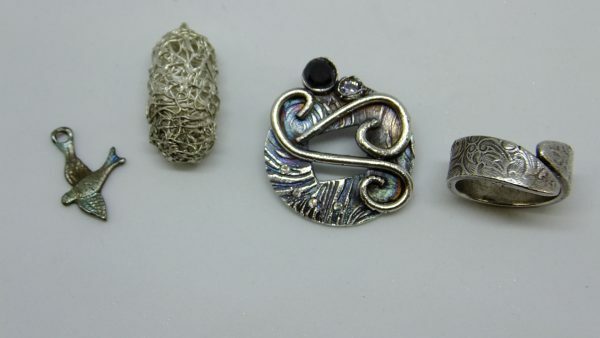 In this course we will use the silver clay paste so you can learn to use three of the most common forms of the clay. 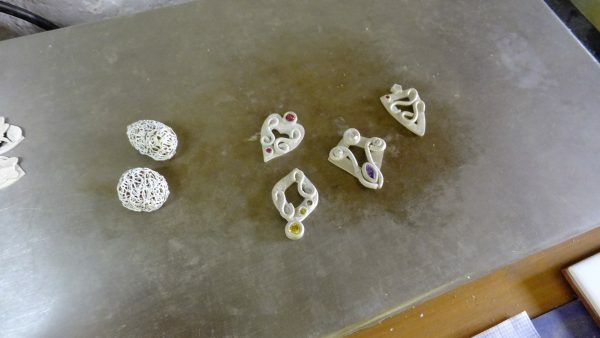 and make a filigree pendant from silver clay syringe. 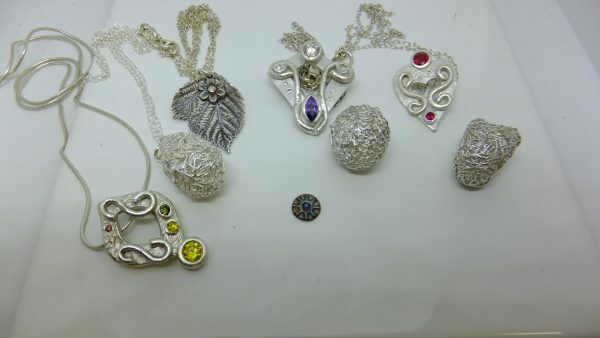 We will also set a small fireable stone to add to your pendant. 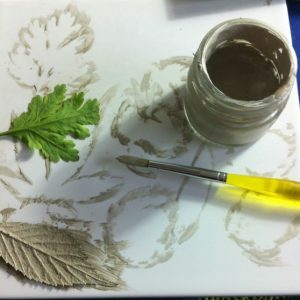 You will learn (or refresh your learning) about handling the clay including rolling out and texturing, along with how to set a fireable stone in clay ready to add to your pieces. 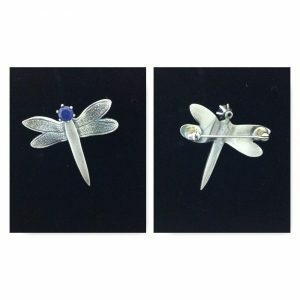 I can help guide you in what you would like to create, but you will have plenty of freedom within the techniques to design your own pieces. 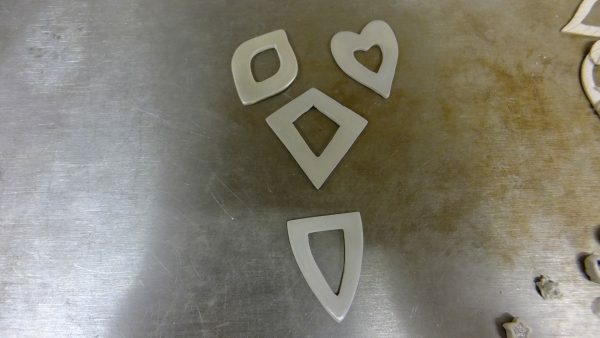 Most of the day will be taken up in designing these pieces and preparing them for the kiln. I will fire your pieces after the class so they are ready for you in the morning of day two. 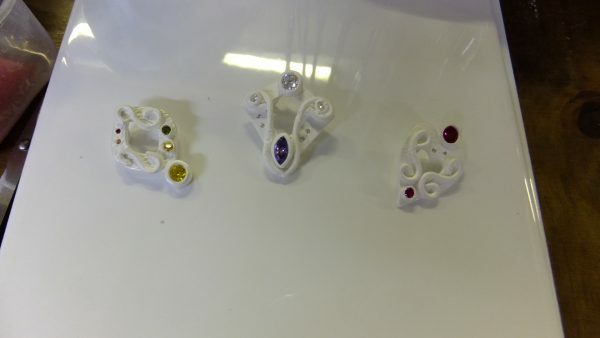 On day two, we will polish and shine the pieces that were fired over night, and also complete the filigree piece using the template from day one. This introduces you to the Silver clay syringe, and explains how fine detail can be added to pieces. The main part of the day will be in learning finishing techniques for your pieces, and looking at adding colour and antiquing to the pieces. 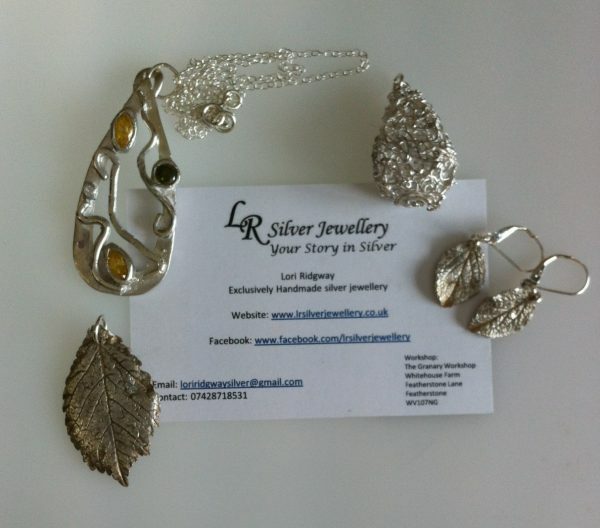 The course will be taught in my workshop in the Staffordshire countryside. 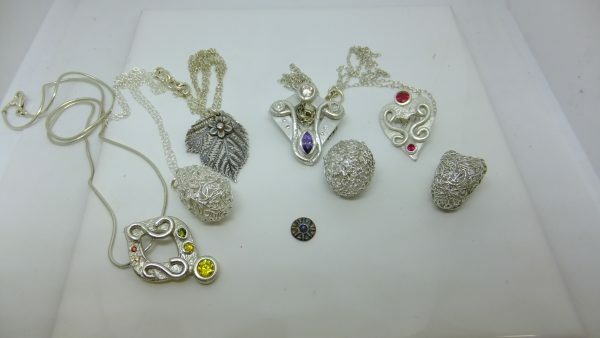 The price includes all materials you will need to make the prescribed pieces including 7g Art clay Silver and use of the silver clay syringe and paste. If you choose the Gift voucher option, I will contact you and then send you a personalised gift voucher in a gift wallet.